An official permission to carry out a humanitarian project has been given! 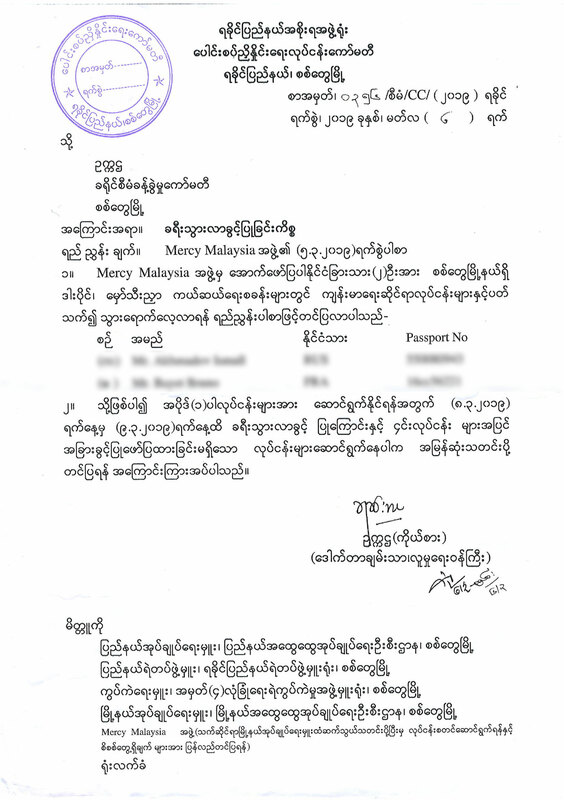 After long and meticulous negotiations with the Burman authorities, Salsabil has finally obtained a right to carry out a humanitarian project to supply the Rohingya with food. Unfortunately, it is very rare and difficult to be given such a permission from the local authorities, who tend to refuse the aid without any way for discussion. Since 2015, we actively take part in fighting along against the crisis of the Rohingya. Throughout the years, we managed to create close connections with local partners, who are the ones who helped us to avoid getting a refusal for this project. The project was carried out in the refugee camps and in the ghettos of the Arakan province (Burma), where the Rohingya had no choice but to settle. The results and footages of this mission will soon be available, with Allah’s permission.